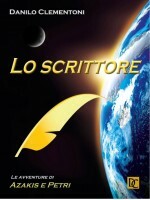 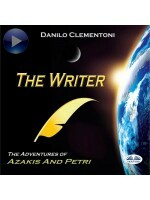 E se, anche noi, non fossimo altro che semplici personaggi di un grandioso romanzo intitolato "L'Uom..
E-BOOK - ISBN: 9788885356788”Vracali sme sa. 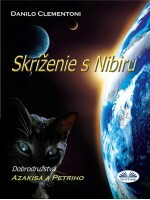 Uplynul iba jeden náš solárny rok, odkedy sme boli donú..
E-BOOK - ISBN: 9788893980012VOLUME 2/3 Une catastrophe d`ampleur biblique menace de s`abattre sur no..
E-BOOK - ISBN: 9788873043997” Nous étions repartis. 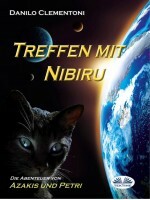 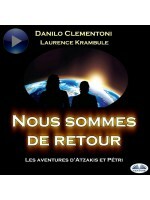 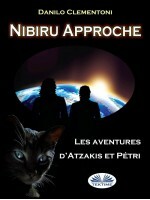 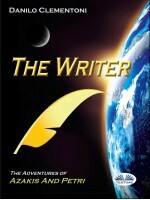 Une seule de nos années solaires s’était écoulée..
AUDIOBOOK - ISBN: 9788893983709” Nous étions repartis. 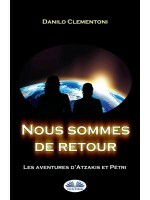 Une seule de nos années solaires s’était écou..
E-BOOK - ISBN: 9788873046394Volume 1/3: ”Estávamos voltando. 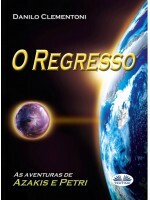 Tinha passado somente um dos nossos ano..
E-BOOK - ISBN: 9788873040187”Po ktheheshim. Kishte kaluar veç një vit i ynë diellor që prej kohës ku..
E-BOOK - ISBN: 9788873045052VOLUMI 3/3 Po sikur dhe ne, mos të ishim gjë tjetër veçse personazhe të..
E-BOOK - ISBN: 9788873043362ZVÄZOK 2/3 Našej planéte hrozí katastrofa biblických rozmerov. Tentokrát..
E-BOOK - ISBN: 9788873047742VOLUME 3/3 And if, we too, were nothing other than the mere characters o..
AUDIOBOOK - ISBN: 9788893982924VOLUME 3/3 And if, we too, were nothing other than the mere charact..
E-BOOK - ISBN: 9788885356214BAND 2/3 Eine Katastrophe biblischen Ausmaßes wird unseren Planeten heim..
E-BOOK - ISBN: 9788873047681«Γυρνούσαμε πίσω. 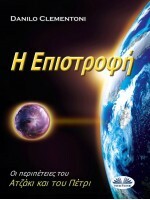 Είχε περάσει μόλις ένα δικό μας ηλιακό έτος από τότε π..
E-BOOK - ISBN: 9788873045946«Мы возвращались. 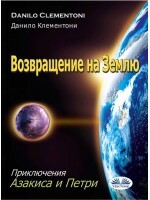 Прошел всего один солнечный год, с тех пор как мы были..
E-BOOK - ISBN: 9788873040361ТОМ I/3 ``Ние се връщахме. Беше изминала само една от нашите слънчеви го..